Neodymium magnets are used where a small size and maximum power are needed. 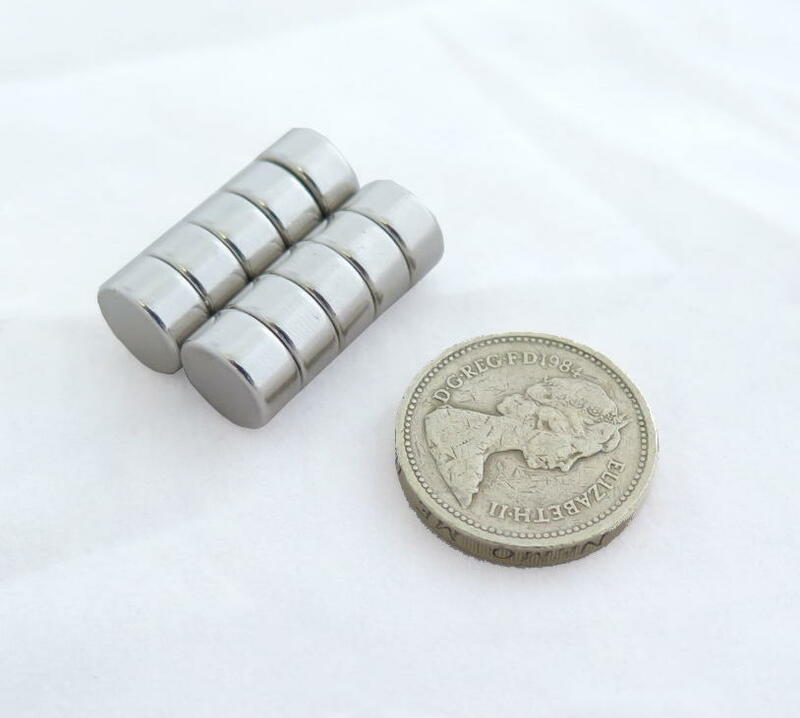 Neodymium magnets exert very high forces and can attract each other through unbelievably large distances making them very popular for a wide range of applications including scientific experiments, packaging, security, lighting, display and magic acts to name a few. 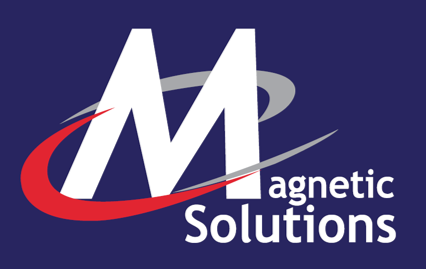 We keep stock of neodymium magnets in the below sizes, however if the sizes you require aren’t listed here, please still get in touch as we’ll likely be able to source them. 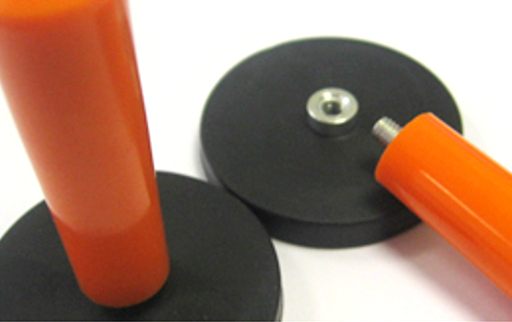 Our magnetic sign grippers are the ideal solution for holding vinyl in place whilst applying to vehicles. They’re powered by neodymium magnets and give a very strong grip. The long handles allow for good leverage and also screw off if required.